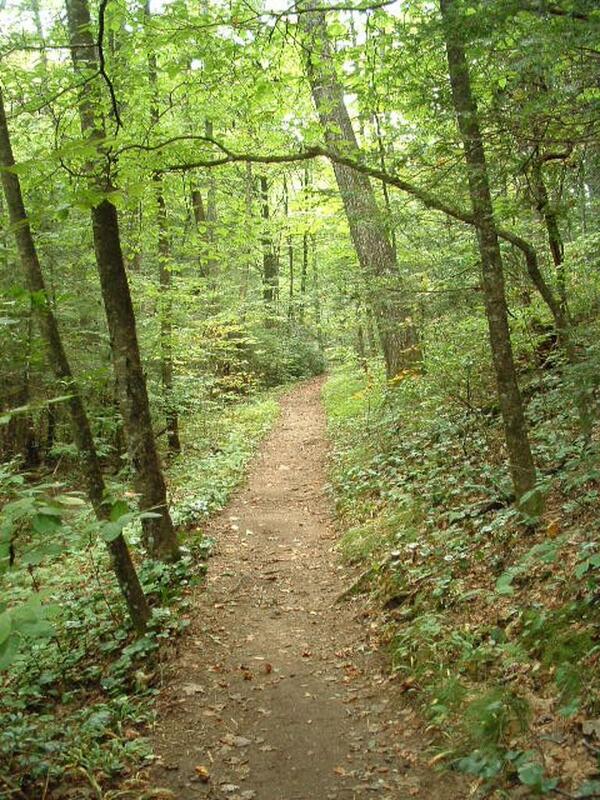 As you near Crabtree Creek, the trail once again becomes wide, smooth, and pleasant. Large trees tower over you forming a dense canopy, while smaller understory trees strain for bits of sunlight that slip through. Green plants cover the forest floor and soak up whatever is left, making a multi-tiered living environment!